We accept only one manufacturer coupon per scanned item. We accept only one paper coupon (Manufacturer, Internet, Harris Teeter or Competitor) per purchased item. Coupons saved to mobile devices cannot be accepted. We accept coupons for items only of equal or more value; we do not give cash back. If coupon value exceeds item value, the coupon amount will be adjusted to reflect item price. 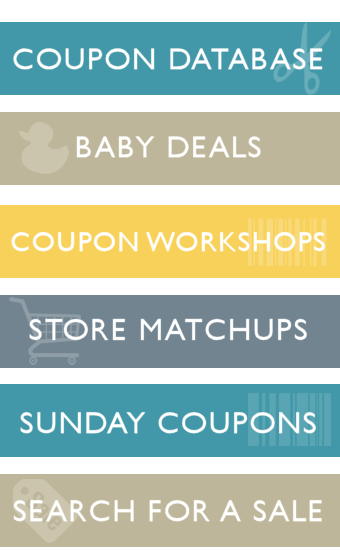 Coupons that reflect money off of total order must be used after all other discounts and coupons are applied. We double manufacturer’s coupons up to face value of $.99; with total amount not to exceed $1.98 or entire retail of item; whichever is less. With the purchase of three like manufacturer’s products, we accept three Internet coupons, per store, per day. We do not reissue rainchecks for quantities not purchased at time of redemption. We will honor five “scan guarantees” per customer; all other pricing inadequacies will result in the difference between the shelf tag and the actual price of the item being refunded. For example, then, if a customer presents 6 cans of tuna, 3 jars of tomato sauce, 2 boxes of cereal, 4 bottles of shampoo and 2 boxes of crackers with shelf tags and receipts saying that all of these items scanned incorrectly, we will give them 1 tuna, 1 tomato sauce, 1 cereal, 1 shampoo and 1 box of crackers for free. For all the rest of the items, we will refund them the difference in price per item.